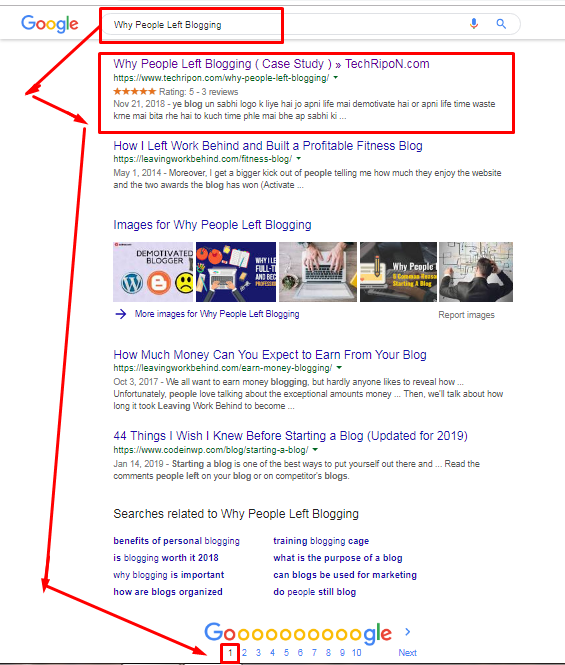 In the Previous Blog, I Was Teach You How To Get First Page Result In 30 Days And Now In This Blog IAM Gonna Show You The Step How You Can Achieve Result Like I Got And End Of The Blog Ill Show You The Results. Don’t Build Spamining Link And Comment Spamming No Follow Backlinks, Do Try To Link Build Just Go With The Flow, Just Write Awesome Content People Naturally Link Your Content To Their Content If Your Content Is So Powerful. How can I remove no follow back links ? Hello sir,you are doing nice job and I am also your follower in youtube. and sir I need your help so please reply me on my email,because I need to talk to you about my channel and website ,sir please help me. Good article, thank you for sharing useful information about ranking.